Parent company of Compare the Market, BGL Group, has appointed NYS Corporate to manage its travel and meetings, following a six-month tender process. The Group owns a range of brands including comparethemarket.com, Junction, the insurance partnership business; BeagleStreet.com, the online life insurance provider; Frontline, owner of insurance brands Dial Direct and Budget Insurance. NYS has been working with finance and digital sector clients for more than 15 years and scored highly in the company’s three key areas during the tender process. These included strong account management, competitive pricing and a flexible electronic invoicing solution. "We are delighted to appoint NYS as our travel and meetings management partner following a competitive tender. They’ve impressed us with the flexibility of their offering and their streamlined digital processing, and we very much look forward to working with them," Jim Gott, senior manager, group corporate development, BGL Group. Oliver Garside, managing director and owner of NYS Corporate, added: "For several years now we have been investing significantly in customer service, staff and technology, with the launch of several new market-leading tools. We are pleased that this investment is increasingly valued by our existing clients and facilitating new business wins as well. 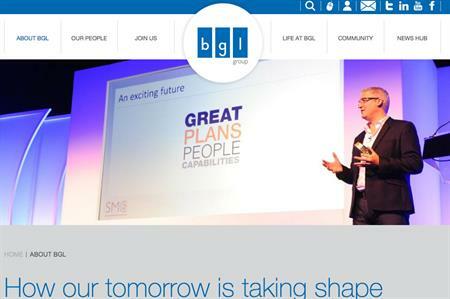 We really look forward to working with BGL."